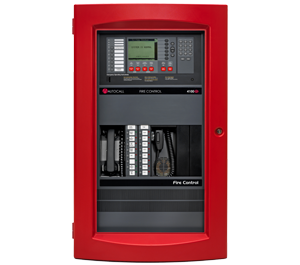 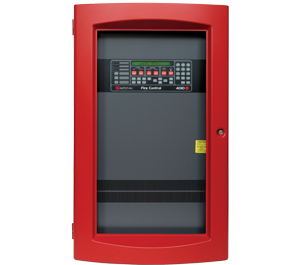 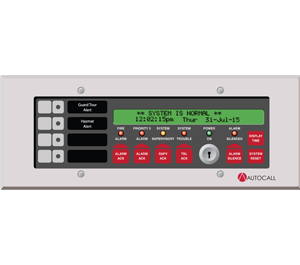 Autocall accessories provide more ways to install, finish and manage your Autocall fire detection system. 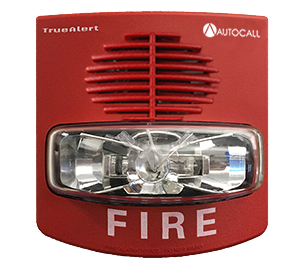 LED technology makes Autocall TrueAlert ES LED appliances smaller, more energy efficient, and less obtrusive than other appliances. 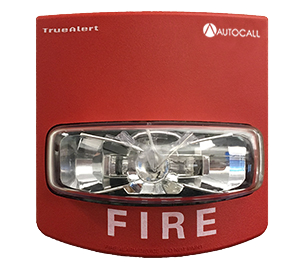 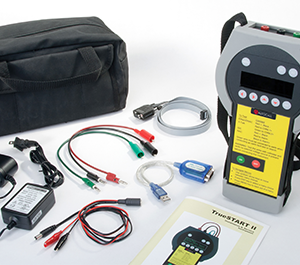 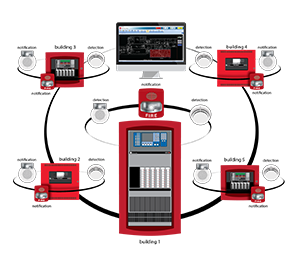 Autocall TrueAlert ES fully addressable notification products offer constant electronic supervision and revolutionary self-testing capability. 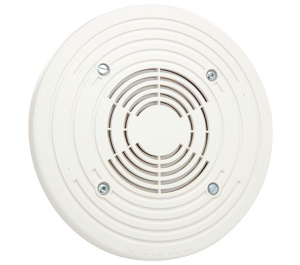 Autocall beam detectors provide open-area smoke detection in situations unsuited to traditional point-type detectors or aspirating smoke detection. 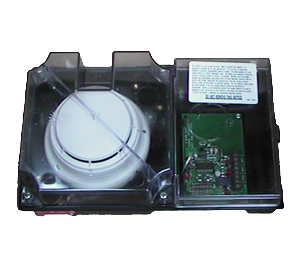 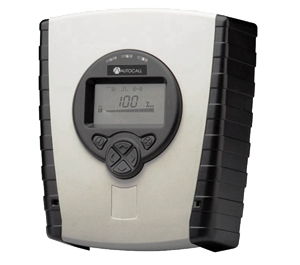 A CO sensor base can work independently as a toxic gas detector or be combined with a photo or heat sensor. 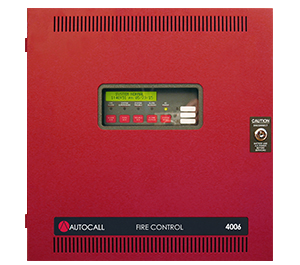 Autocall's conventional notification devices are suitable for retrofits or fire detection in environments that are less complex. 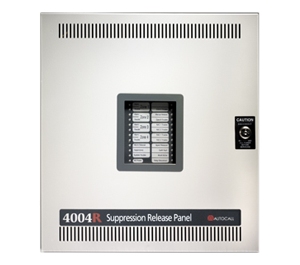 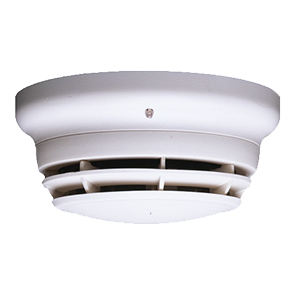 Conventional speakers offer reliable audio notification in the event of an emergency. 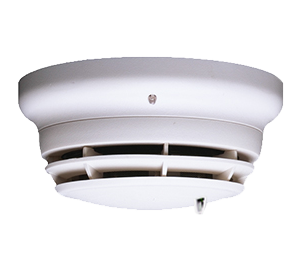 Autocall duct detectors detect smoke in HVAC ducts, elevator shafts, electrical equipment rooms, hospital MRI rooms, and correctional facilities. 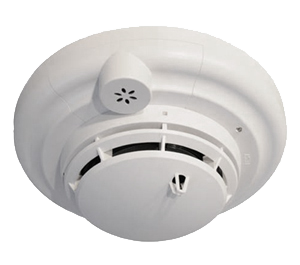 Heat sensors provide fire detection via rate-compensated, fixed temperature sensing with or without rate-of-rise temperature sensing. 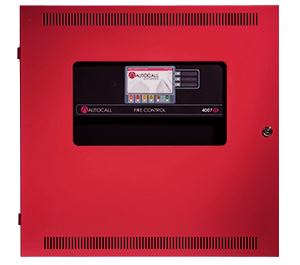 Link your Autocall fire detection system to other building systems for easier monitoring and better coordinated responses. 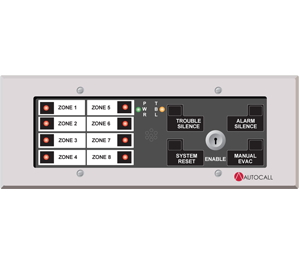 Get system status information and remotely control systems when you're not near a control panel or workstation. 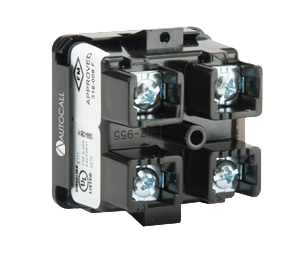 Autocall IDNet addressable modules provide addressability to conventional devices such as flow switches. 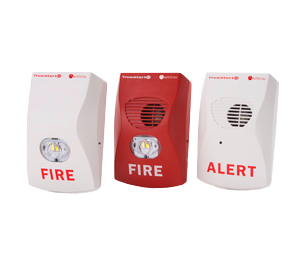 Multi-sensor devices monitor several environmental factors at once, enabling them to detect fire with greater certainty and avoid false alarms. 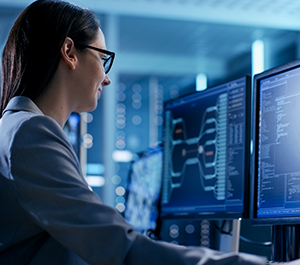 Discover a choice of connectivity options for installation flexibility, high-bandwidth connectivity and survivability. 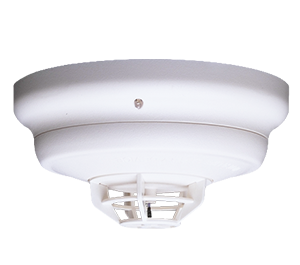 Photoelectric sensors provide fire detection while TrueAlarm technology supports greater sensitivity and reduces nuisance alarms.